To support recirculation applications requiring flow rates above 8000 GPH at high head pressures, we’ve taken all the great things from the tried and true Sequence Power 1000 series and expanded them to the 4000 series. Achieving over 13,000 GPH and a max of 80 feet of head, the 4000 broadens the performance range in the Sequence Power series. 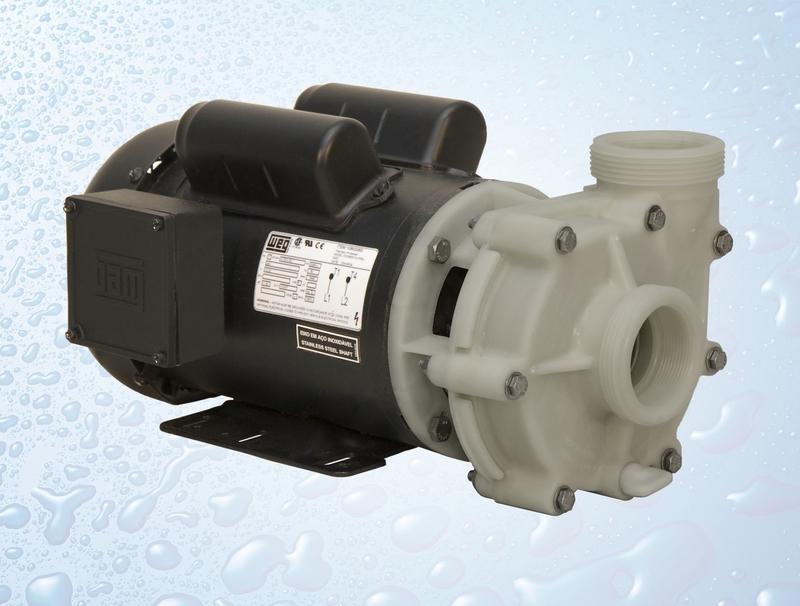 Inlet and discharge ports are both increased to 2” with an inner diameter connection of FNPT, and outer diameter buttress threads for union adaptors, field installations become less burdened; eliminating reducer-fitting and adapter-assembly costs and reducing friction losses in pump systems.